The Chinese online titan published its first ESG report, spotlighting awkward partnership and mainland ownership structures. It’s a big step given that such thorny matters usually get short shrift. 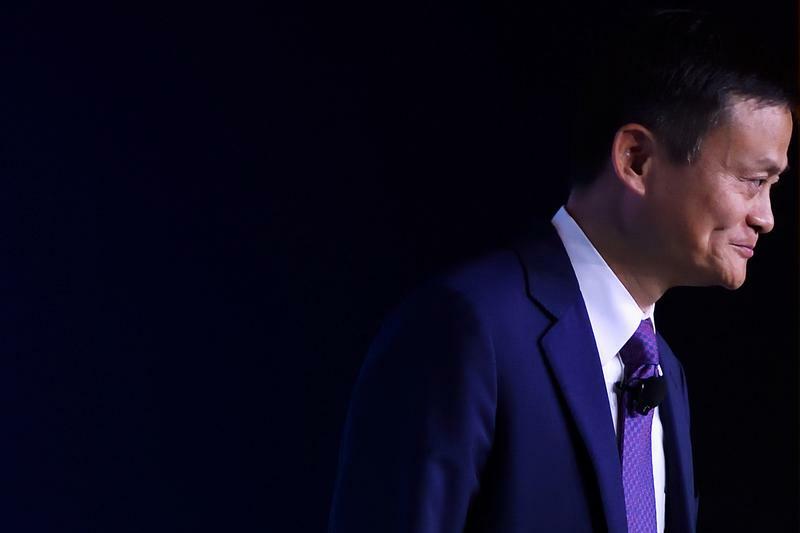 Accountability questions remain, but Alibaba is heading in the right direction. Alibaba Group co-founder and executive chairman Jack Ma attends an event at the World Economic Forum Annual Meeting of the New Champions in Tianjin, China September 20, 2018. Picture taken September 20, 2018. Chinese e-commerce company Alibaba published its first ESG report on Sept. 18, during the company's investor day presentations.